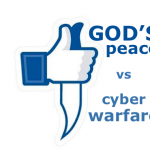 Comments Off on Peace in a Time of Cyber Warfare — Peace that Passes Understanding, Videos, by CGP. 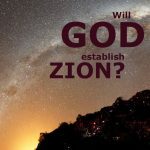 Will God Re-Establish Zion? Will He Fulfill His Promise? 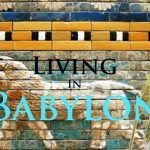 Comments Off on Will God Re-Establish Zion? Will He Fulfill His Promise?, Videos, by CGP. Comments Off on Don’t Systematize the Error! 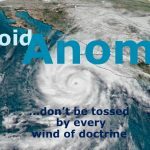 Avoid Anomia, Videos, by CGP. Paul’s Warning a Message for Us Today! 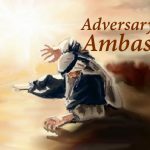 Paul, while in prison, wrote a passionate plea to the brethren in Ephesus…. 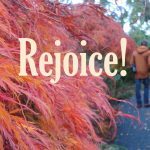 Live as Pilgrims and Exiles – Do Not Fret! 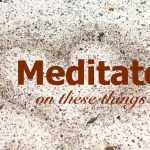 Comments Off on Live as Pilgrims and Exiles – Do Not Fret!, Videos, by CGP. 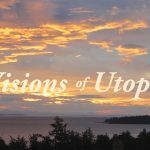 Comments Off on Dreams of Utopia – Time of Restoration, Videos, by CGP. 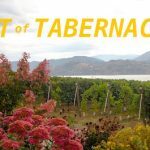 Comments Off on Biblical Futurist – Feast of Tabernacles 2018, Videos, by CGP. 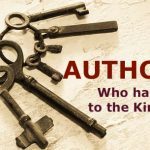 By Whose Authority? Who Commands Your Attention? Comments Off on By Whose Authority? Who Commands Your Attention?, Videos, by CGP.